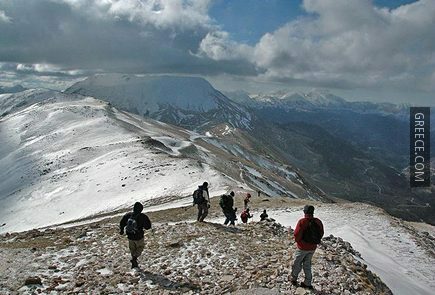 Karditsa is one of the four counties that form the region of Thessaly. On its western side are the mountains of Agrafa and Pindos offering amazing landscapes, and on the other side rest fertile valleys. Many rivers run across the prefecture, watering the valley. 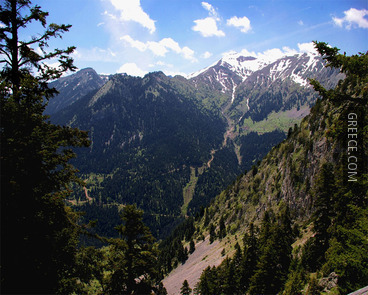 As many other areas of mainland Greece, Karditsa Prefecture is a beautiful place, with high mountains and forests dominating the landscape. Nature and vegetation thrives in the region, and during spring, beautiful arrays of colours fill the view, creating an exceptional place, ideal for peaceful and relaxing holidays. 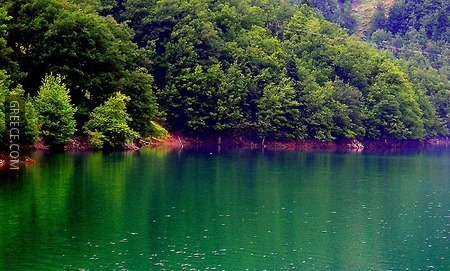 Moreover, Plastiras Lake which lies in the magnificent valley of the Agrafa Massif, welcomes visitors, offering hotels designed to merge with the environment and that equipped to satisfy even the most demanding clientele. The Karditsa Prefecture has a lot of historical places and the city of Karditsa itself is also worth seeing. It is a small modern city and an important educational centre. The central open-air market is lively and provides a meeting place for inhabitants of the city and nearby villages. 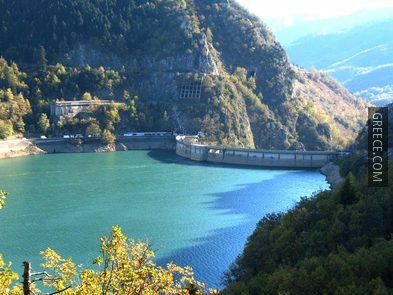 The city is also an excellent base from which visitors can venture out and explore some of the other areas of Thessaly, as well as the regions of Epirus in the west and Central Greece in the south. According to findings, Karditsa prefecture has probably been inhabited since 6,000 B.C. Because of its geographic position, it was the meeting point of populations and cultures. The region was a district of ancient Thessaliotida, which along with Fthiotida, Istieotida and Palasgiotida constituted the Thessalian Quad, an early type of alliance. Later, the prefecture became part of the Kingdom of Macedonia and the Roman Empire. During the Byzantine period, the region faced many attacks, and today, only some buildings of that time remain, mainly churches and monasteries as well as the important Byzantine castle of Fanari. 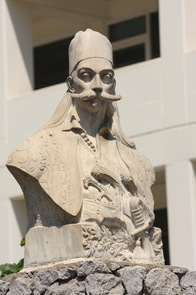 From the 15th century, the Turks moved in and exploited the fertile Thessalian land until 1881 when it was finally freed with the Treaty of Thessaly. Economy and agriculture boomed during that period, especially after the fair, yet heated, distribution of land between farmers and landlords. 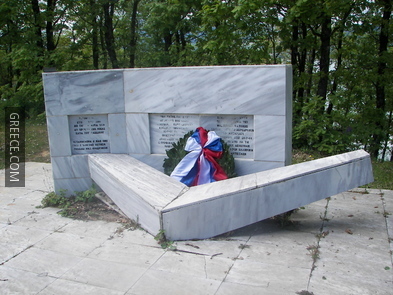 Karditsa was later affected by World War II and its participation in the resistance was considerable. The capital of the prefecture was the first European city to be released, when the War ended. 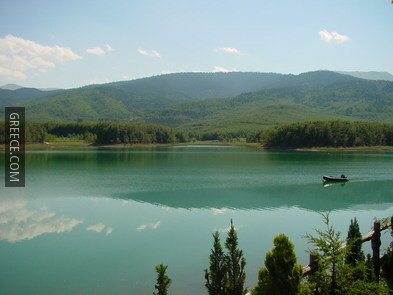 Emigration began in the 1950s and construction of Lake Plastiras was added. 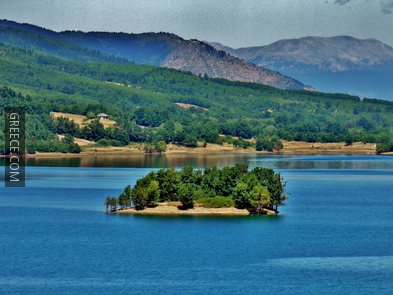 Rentina: Rentina is a beautiful traditional settlement, built amphitheatrically, 55km from the town of Karditsa. The houses of the village are not visible from the street, resembling a castle. Visitors should visit the monastery of Dormition that dates back to the 9th century. Also worth seeing is the impressive church of Saint George in the central square of the settlement. It was built during the 17th century and has an impressive sanctum. Rentina has many rooms to rent, restaurants and cafes. Kerasia: The beautiful village of Kerasia is built on a privileged location and has a magnificent view to Kerasiotis River and the traditional windmills of the area. 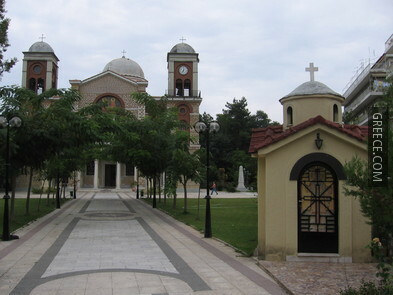 The village has kept its traditional architecture and there are many sights for visitors to admire, such as the churches of Zoodohos Pigi, Profetis Elias and Dormition, the Windmills of Boularas and Antonakis as well as the monument that is dedicated to Georgios Karaiskakis. 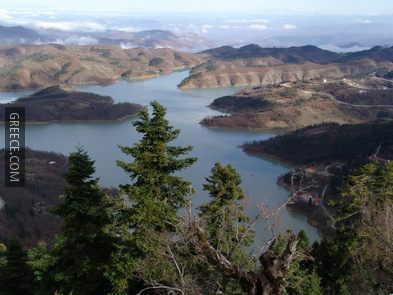 Neohori: This small and quiet village is situated over Plastiras Lake. 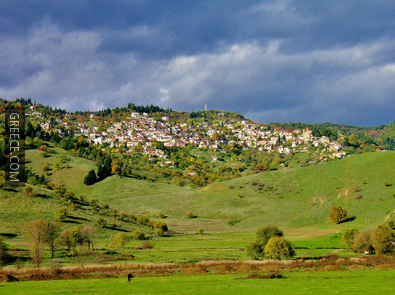 The settlement used to be the capital of Agrafa and today has probably the best view to the lake. While here, pay a visit to the beautiful church of Saint Nikolas with the impressive frescoes of the 16th and 17th century. Hotels, guesthouses and rooms are available everywhere in the village. Neraida: This lakeside village is built at an altitude of 1200m. 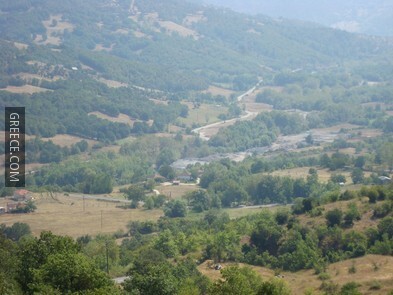 The settlement has traditional houses despite the fact that it is the main summer resort for the residents of Karditsa. The view is amazing and on a clear day you can see mount Olympus. The village provides accommodation and all necessary tourist facilities. Fylakti: This picturesque village is situated at the end of the provincial road, 32km from the capital of the prefecture, on the slopes of Voutsinaki Mountain. 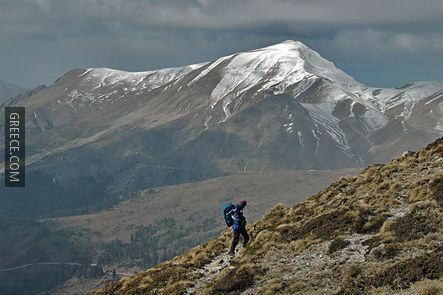 Due to its high altitude of 1200m, the village provides a breathtaking view of the surrounding area. Worth seeing are the remains of the Monastery of Trinity. 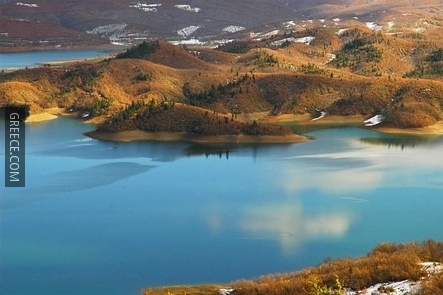 Krioneri: This village is situated northwest of Plastira Lake at an altitude of 850m, 22km from Karditsa town. Krioneri is the only lake-side village with a nursery school and thus is very lively. There are many rooms to let around the region as well as cafes and restaurants. Coach: Several KTEL coaches connect Karditsa daily to most major cities in Greece, including Athens, Thessalonikι, Patra and Larisa.